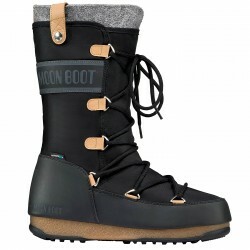 Check out men, women and children snow boots collection: best brand’s deals and latest season arrivals to keep your feet warm after a long day skiing or perfect during a mountain walk on the snow. 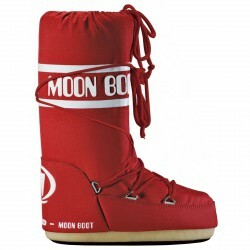 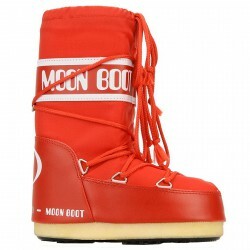 Pick between Moon Boot, Tecnica, Sorel, Scarpa, Olang, Lytos and Astrolabio. 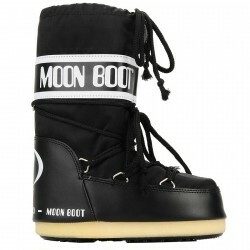 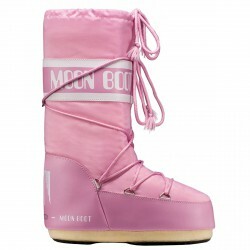 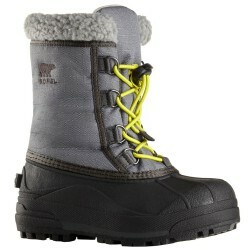 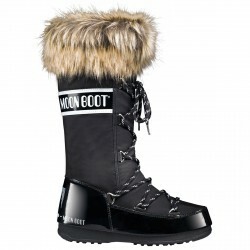 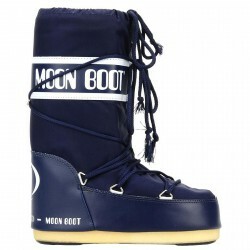 Style, comfort and protection from cold: check out Bottero Ski snow boots collection for women. 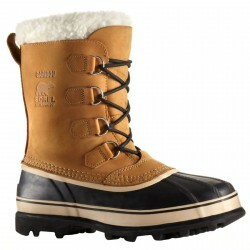 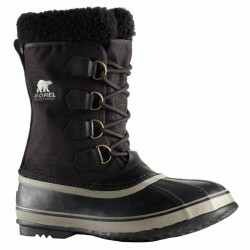 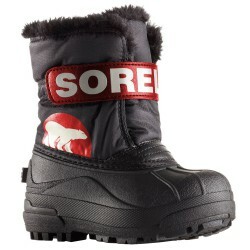 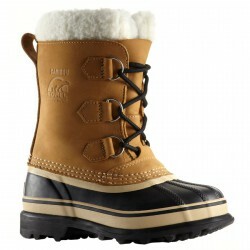 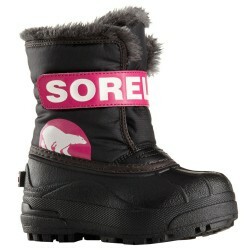 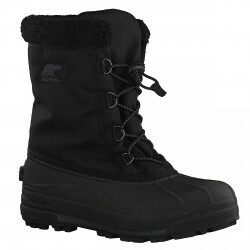 All sizes children snow boots: warm, comfortable, easy to wear and to take off. 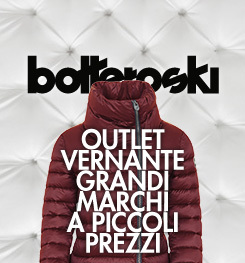 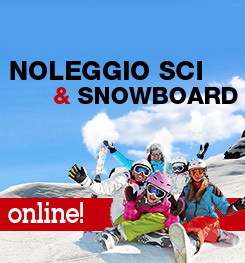 Check out Bottero Ski deals.